I have decided to join a global movement known as Movember to bring much needed attention to men�s health and prostate cancer. Movember is the month formerly known as November where men start clean shaven and commit to growing a Moustache for the entire month. That�s right, the Prostate Cancer Society is bringing back the Moustache to raise funds and awareness for men�s health. All the funds I raise go directly to Prostate Cancer Canada. What many people don�t know is that 1 in 6 men will be diagnosed with prostate cancer in their lifetime. Prostate cancer is the most common cancer to afflict Canadian men with 25,500 diagnosed and 4,400 dying from the disease each year. My Father was diagnosed with colon cancer a few years back and what was suppose to be something they could just remove easily, soon spread throughout his entire body and killed him. For this very reason, men should never take their health lightly because even something as small as back pain or an problem with iron in your blood can turn out to be more serious. Now clearly I can�t grow a moustache but the love of the men in my life has convinced me I should get involved and I am hoping that you will support me with a donation. 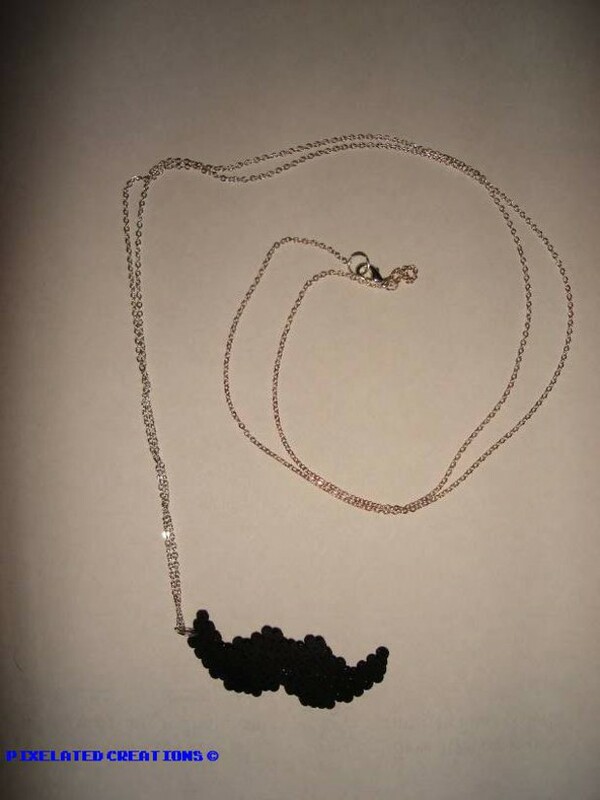 - Purchase one of my moustache necklaces over at Pixelated Creations for $10 plus shipping. 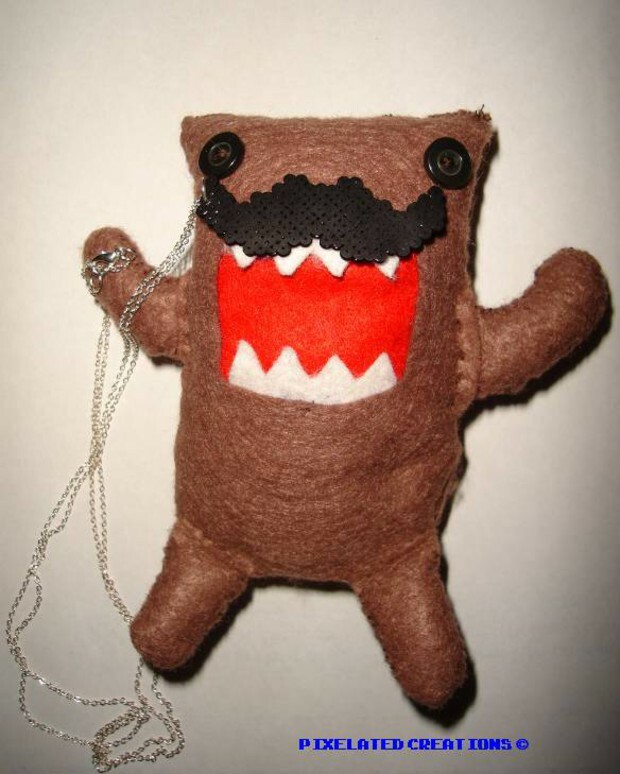 $5 will be donated to the Prostate Cancer Society of Canada. For more details on how the funds raised from previous campaigns have been used and the impact Movember is having please go to http://ca.movemberfoundation.com/research-and-programs. 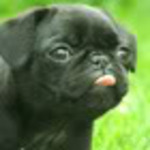 Thanks for your support, Dtoiders!